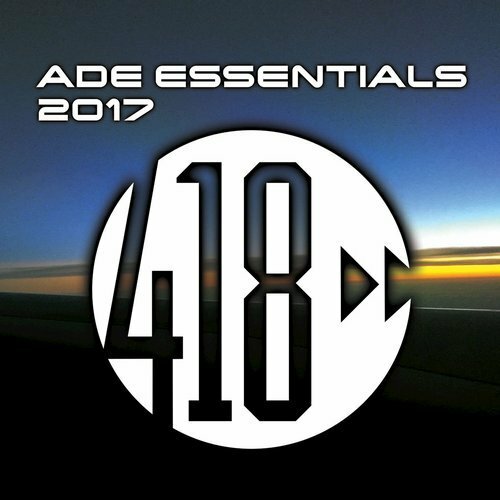 Our friends over at 418 Music have just released a massive compilation chock-full of some of 418’s best tunes showcased at ADE this year. The label recruited artists from all over their roster, bringing an unheard of level of talent together on a single compilation. 418 delivers 20 club-smashing records that will beef up any playlist or set, incorporating the banging house sound we’ve come to expect from the label while also throwing in some surprise trap and future bass stunners as well. They’ve included bangers like Nathan C’s remix of Greg Gatsby’s “I Got You,” Gino Caporale’s “Love Somebody,” and Watchmen’s “Dreams” which features Marisa from URBANO, showcasing the amount of talent and diversity the label has been able to curate throughout the years. Check out some previews of the compilation on Beatport HERE and be sure to purchase the album to support 418 Music!